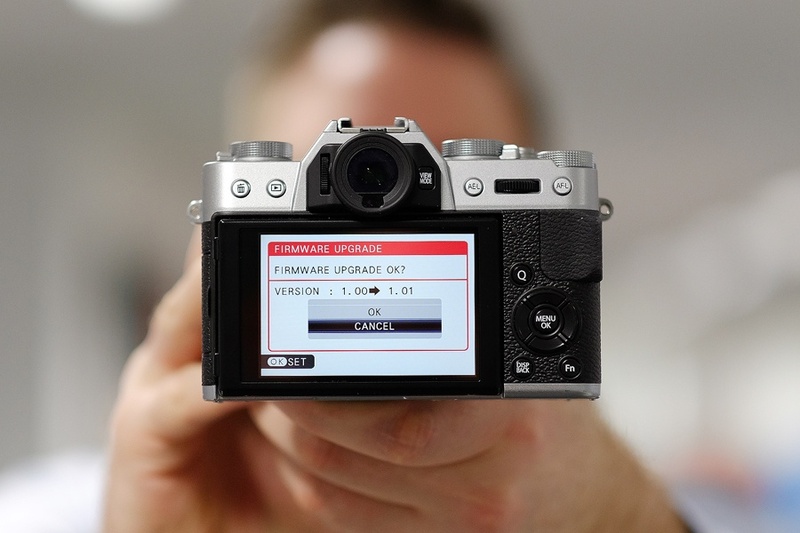 Fujifilm regularly improve the features of X-Series cameras via firmware updates. 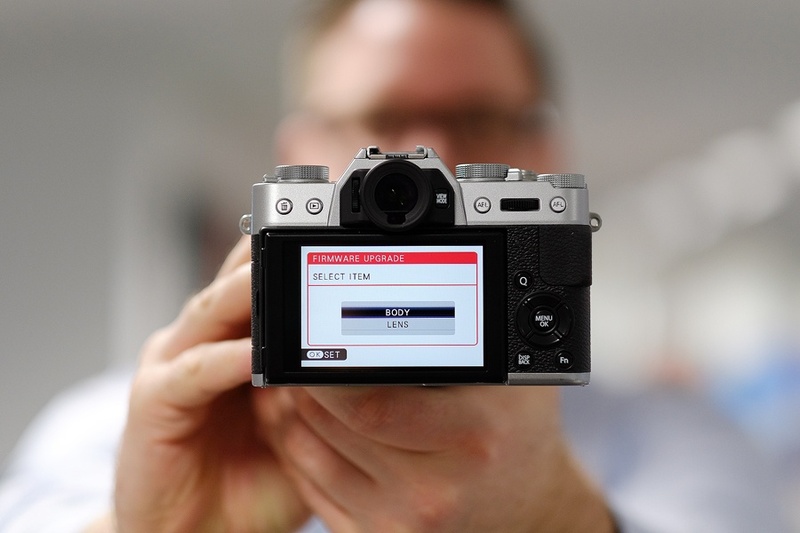 Installing the latest firmware update on your X-Series camera and lens is recommended as in most cases it will unlock new features, ensuring you're getting the best photographic experience possible. 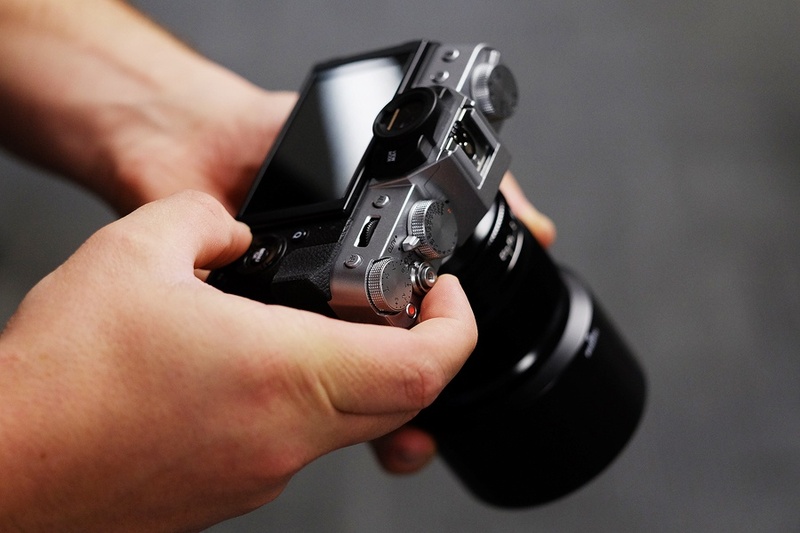 In this article you will learn how to check and install the latest firmware on your Fujifilm X-Series camera and lens. The basic process to update your firmware can be broken down into three simple steps. 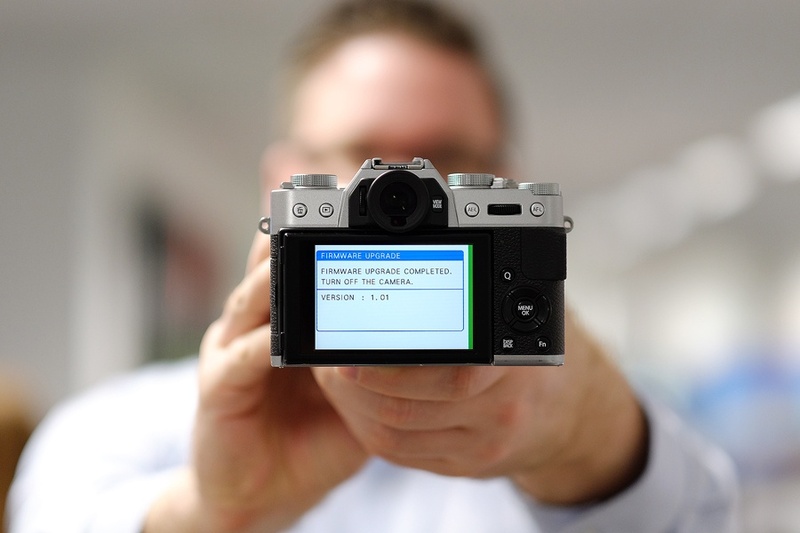 First, you will need to check if you have the latest firmware on your camera. Make sure you have a memory card inserted in the camera and proceed to press and hold the 'DISP / BACK' button on the back of your camera while turning on the power. If done correctly the 'FIRMWARE UPGRADE' screen will appear. 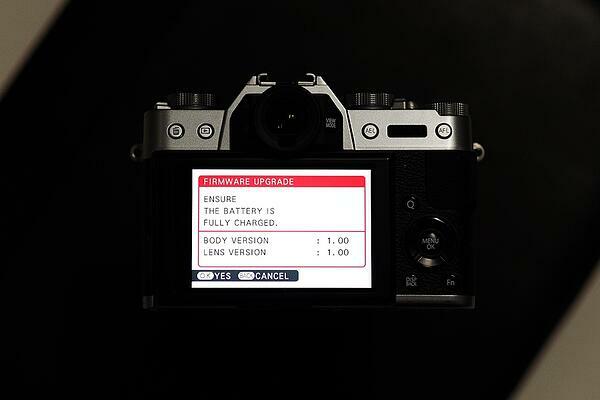 Detailed on this screen will be a summary of the firmware for your camera body and attached lens. 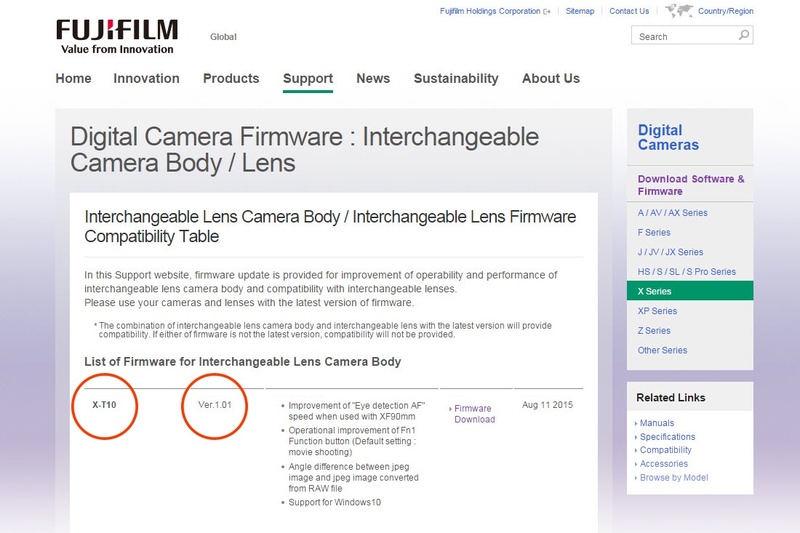 You will need to check to see if the 'BODY VERSION' and 'LENS VERSION' matches the latest version of firmware. To check this navigate to the following website that contains all of the firmware version updates. 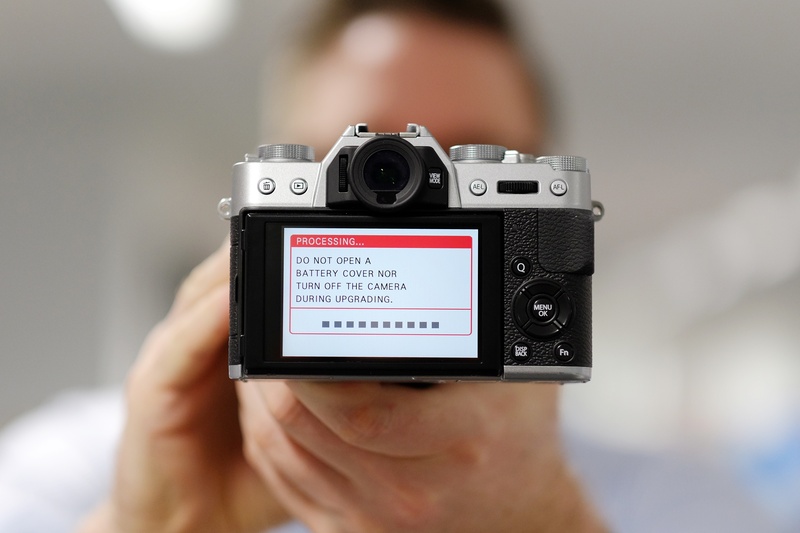 In the example pictured above, the X-T10 camera has a BODY VERSION of 1.00, however when checking for the latest firmware update on the website link below there is a newer firmware version of 1.01 (This may have changed since the time of publishing). 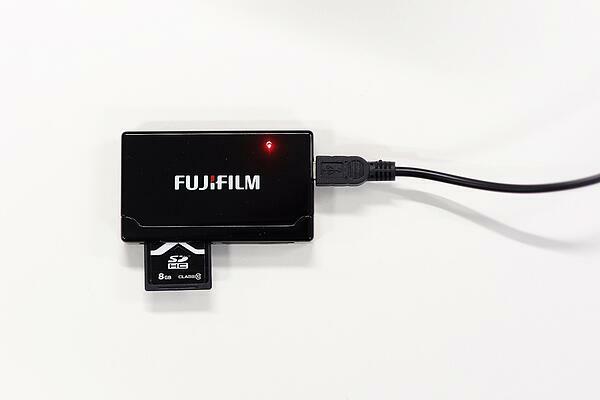 Take your memory card out of the camera and insert it into the card reader that's plugged into your computer. Navigate to the website and proceed to download the file after agreeing to the Licence Agreement on the download page. 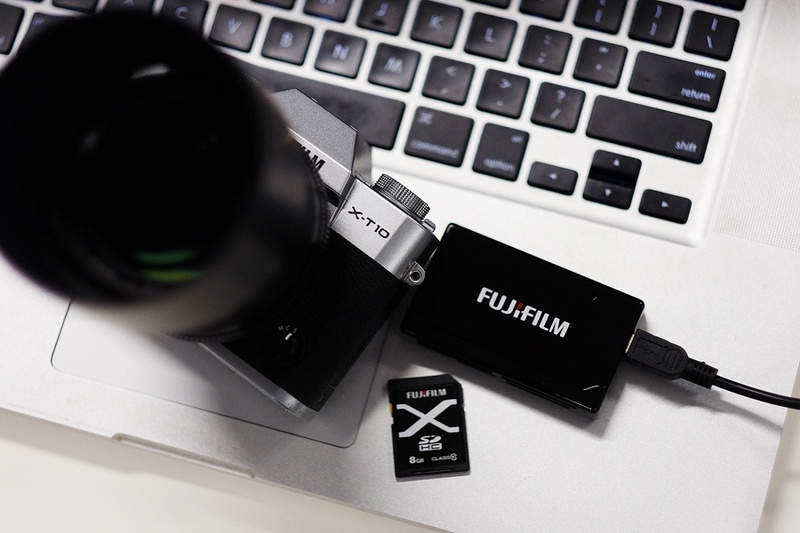 Once the firmware version file has downloaded, move or copy the file onto the root directory of the memory card. This should be a simple drag and drop process from your download folder to your memory card. Please note that the filename of the file copied to the memory card must exactly match the filename on the download site. If the filename is different, with an extra numbers added by our internet browser your camera will say "new firmware not found". If this is the case please rename the file back to the original file name shown on the download site. Remove the memory card from the card reader and insert it into the camera while it's switched off. Ensuring that you have a fully charged battery, press and hold down the 'DISP / BACK' button while you turn on the power. The 'FIRMWARE UPGRADE' screen will appear. Press the 'MENU / OK' button to select 'YES'. Proceed to select either the 'BODY' or 'LENS' to upgrade. In this case we select the 'BODY' as we want to upgrade the X-T10 camera. In the next screen select 'OK' to confirm the FIRMWARE UPGRADE from the old version to the new version. Upon selection the camera will process the upgrade. At this stage do not open the battery cover or turn off the camera. Upon completion the FIRMWARE UPDATE screen will turn blue. Turn off the camera. Now you are ready to take photos with your newly upgraded X-Series camera or lens.